Sara Niemietz is a Chicago born singer, song-writer and stage actress. She has been touring wih Postmodern Jukebox since 2016. Snuffy Walden is known as the guitarist from Eric Burden Band and Stray Dog, as well as for his work with Emerson Lake and Palmer, Free, and his many soundtracks for film and t.v. 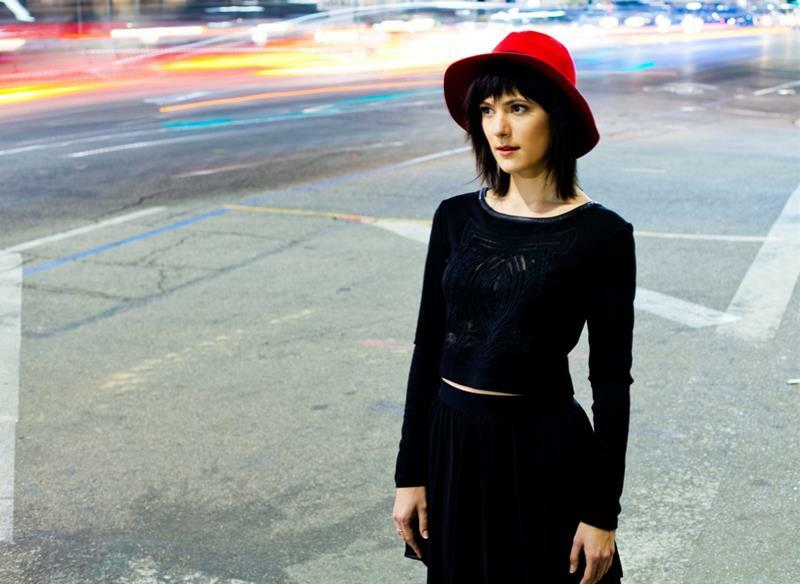 Sara Niemietz is a born storyteller. Influenced by the heart of jazz and the soul of blues, she writes songs with a modern edge. Composer and guitar-virtuoso, W.G. Snuffy Walden, paints musical landscapes over which Sara’s powerful vocals take flight. At their shows, the acoustic duo plays original music and reinterpreted classics. You will hear first rate local and international jazz musicians, unique atmosphere of a 14th century vault, friendly prices for drinks, including original AghaRTA drinks as well as Pilsner Urquell tap beer. Pop in the Agharta Jazz Centre for a perfect jazz night out!